Breathtaking River Front Home Offers Business Opportunity Of a Lifetime! OWN AN ESTABLISHED WINE TASTING ROOM - SELL POPULAR LOCAL WINE ON CONSIGNMENT AND REAP ALL THE BENEFITS. 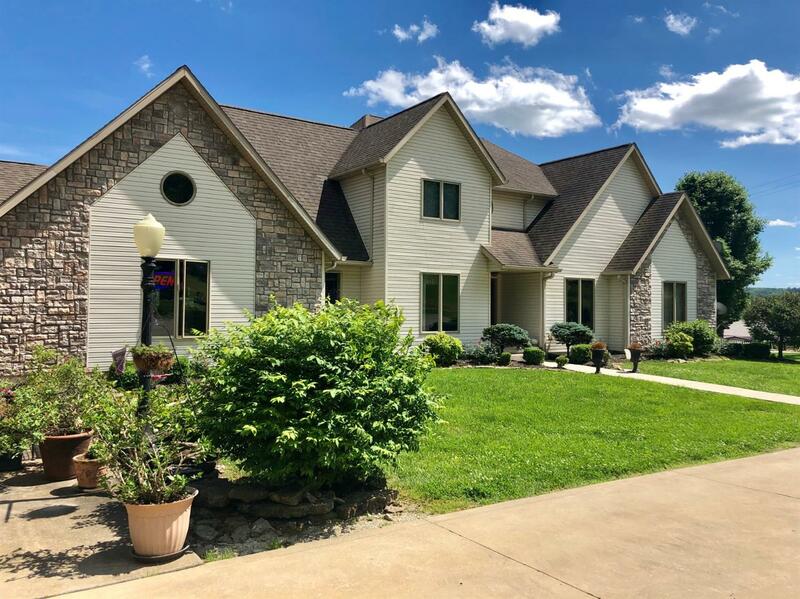 Incredible Views and Multiple Decks Overlooking the Ohio River- Custom Built Home on 2.95 Acres Offers Loads of Natural Light and Space to Entertain.